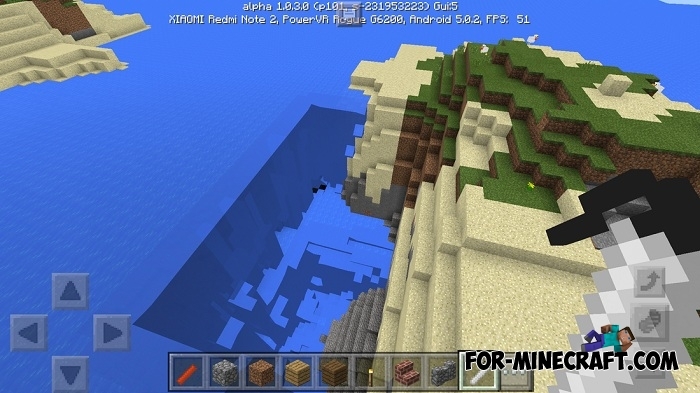 Dynamite Mod adds 6 new types of dynamite that replace the usual TNT block in MCPE 1.0.2. Now the dynamite looks different and has specific features described below. 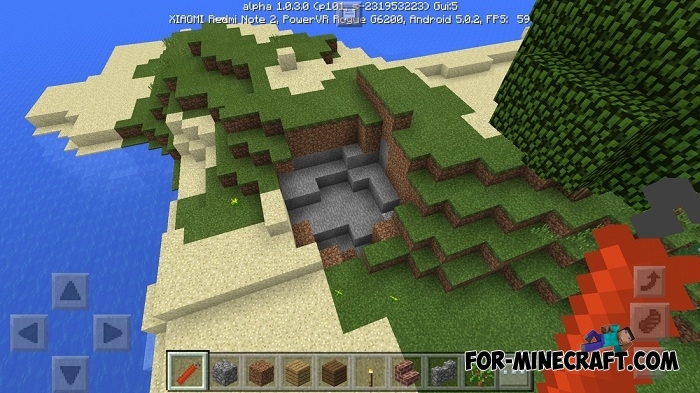 With this explosive you can increase the mine, explore the mountains from inside or drain entire lakes and seas. 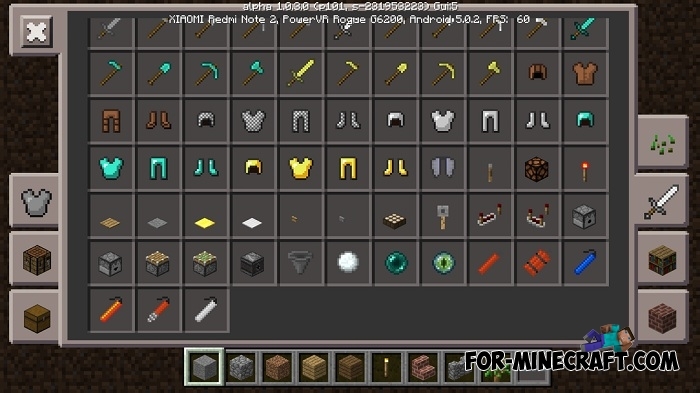 Each TNT has a crafting recipe and used as before. In any case, the Dynamite Mod will give you new useful things that will replace the standard toolset. Dynamite is the simplest dynamite consists of a stick of dynamite and creates a small explosion. Use it when you do not need to destroy large areas. It has a simple recipe and may be crafted in large quantities. Mega dynamite is several times more powerful than the previous dynamite. Throw it in the place you want to completely destroy. 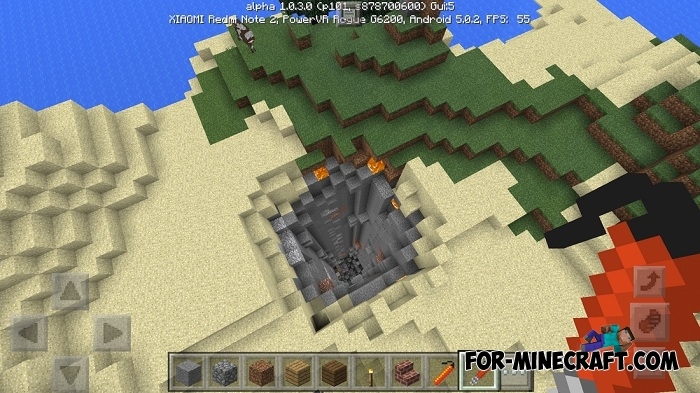 This dynamite clears a huge territory and creates a pretty deep hole. Digging dynamite will help you during the extraction of resources. It is ideal for this and save a lot of time. Throw out picks and shovels and put exactly this type of dynamite in your inventory. Then run into the mine, get away as far as possible and throw it. Fire dynamite. I think you have guessed what makes this dynamite. The dynamite makes a great flame of fire after the explosion that destroys all living things. 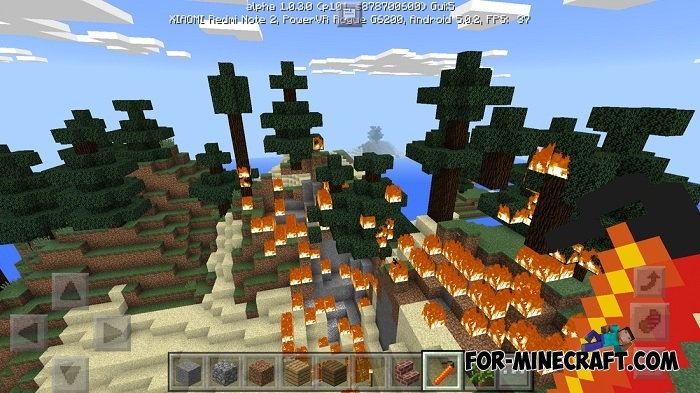 This TNT can also be used for the destruction of trees if you do not want to cut down the trees by hand. 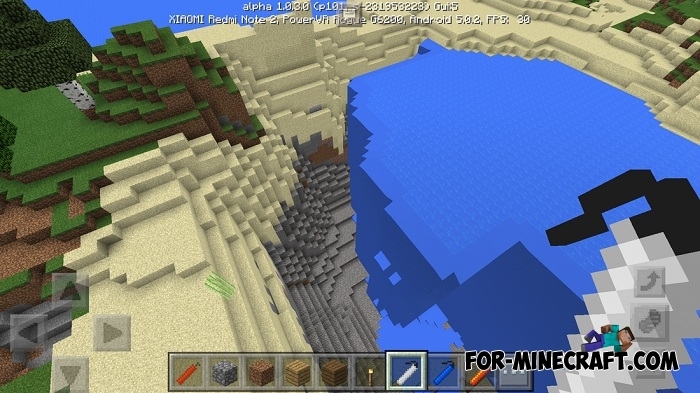 Water Dynamite creates a small area of water. It can replace a bucket with water and you will create your own lake or pond without labor. 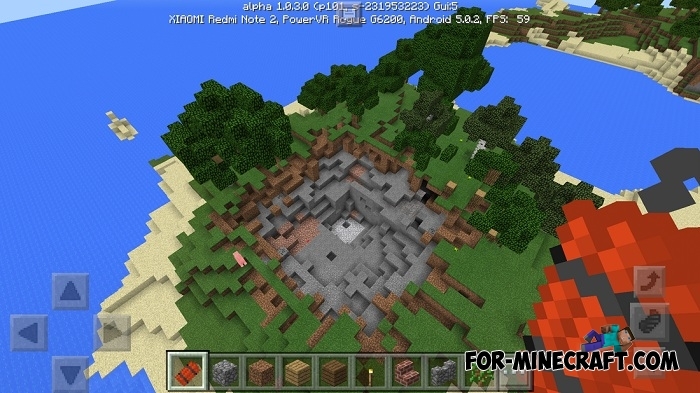 Vaporize dynamite drains the area where you drop it. If you craft at least 10 of these dynamites, it is possible to drain almost any small lake. Just throw the dynamite into the water, and this water will evaporate. Move away from your home before using. Some dynamites can be more powerful than you think.